Configure at least 3GB of physical memory for the machine that will be running Commerce. To determine fully-qualified DNS name, run: "uname -n"
The GUI WebSphere Commerce installer might not allow you to install to another file system until it has used up /opt, and if /opt is undersized in the root partition you could have disk space issues later on. 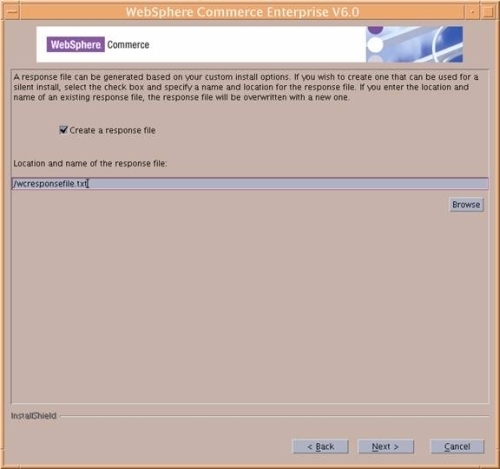 Ensure that any Lotus Notes server, Web servers, Java application servers, and any nonessential Java processes are stopped before installing WebSphere Commerce. Ensure that any other InstallShield MultiPlatform installers have completed or you have exited them before installing WebSphere Commerce. When using Red Hat Enterprise Linux, ensure your firewall configuration is set to permissive. If not set to permissive, a problem might be encountered when installing DB2. Supposedly this is only turned on by default on RHEL 5, however run the above just to be safe. If not turned of you get error: "Failed to find VM - aborting"
Set firewall on Windows jump boxes to allow traffic to your listening ports. Ensure that your operating system does not log your command line inputs. By default some operating systems log the commands and parameters that are entered through a command line. This log file is not deleted when the user logs off and may be a security risk. We are installing the Application Development version of DB2 client, which includes the DBD-DB2-1.1 perl module, which is required for the eservice-driver to connect to the Ecard Database. Add the following to .bash_profile of user wasuser. Verify current directory is in PATH of wasuser. The license file is located in the download directory. Stop any websphere processes. We don't want any open transactions. DB21085I Instance "db2inst3" uses "32" bits and DB2 code release "SQL08029" with level identifier "030A0106". Informational tokens are "DB2 v8.1.2.144", "s080111", "MI00207", and FixPak "16". Product is installed at "/opt/IBM/db2/V8.1". Select Custom installation and click Next. 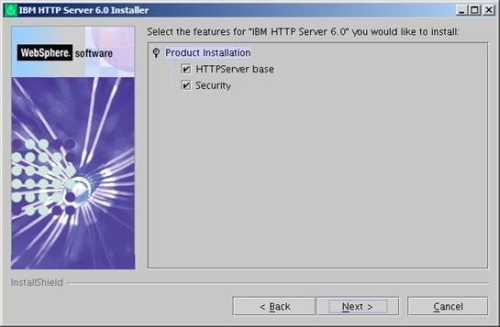 Perform a full installation by checking the HTTPServer Base and Security features. Specify a HTTP Port and a HTTP Administration Port that are not in use and click Next. Figure 24 shows the ports selection. Select Launch the WebSphere Application Server - Plugin install and click Finish. Deselect the Installation roadmap: Overview and installation scenarios and click Next. 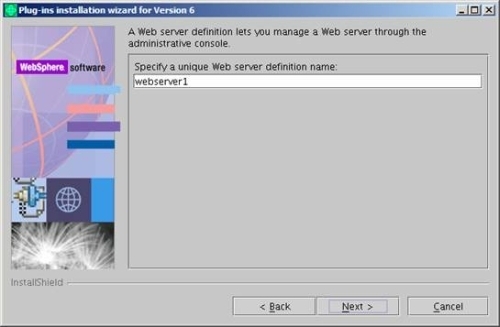 Select the Web server to configure. 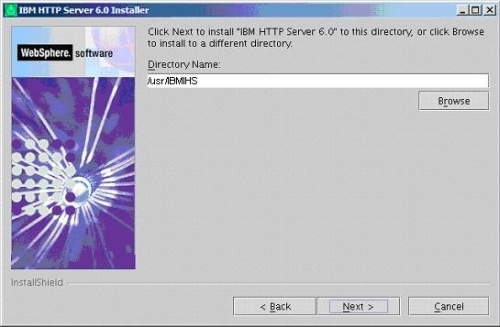 In this case, it is IBM HTTP Server V6, which was installed above. Select Web server machine (remote) because the Web server and application server are going to reside on separate machines. Specify the location of the httpd.conf file and the Web server port number. 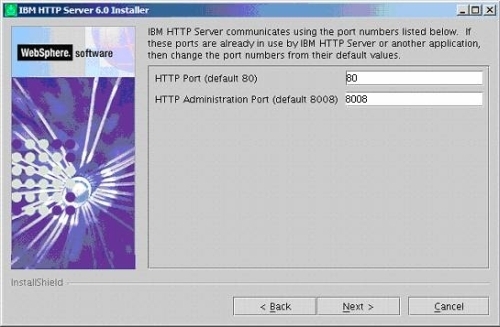 Specify port 80 that was specified during the installation of the Web server above. Specify a unique Web server definition name. 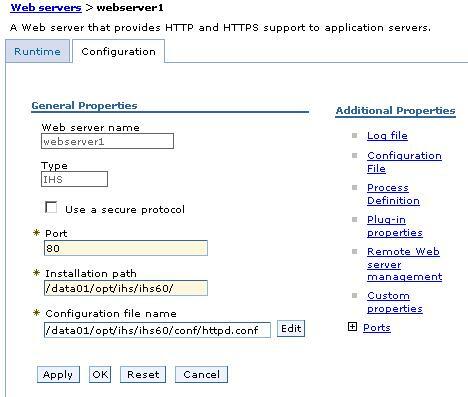 Use webserver1 for a standalone appserver. Note that the Commerce instance creation on a standalone appserver will use webserver1 by default and there is no way to change the name. If you comfigure Commerce to a federated WAS node, you can use any name you want. Specify the host name of the application server machine. 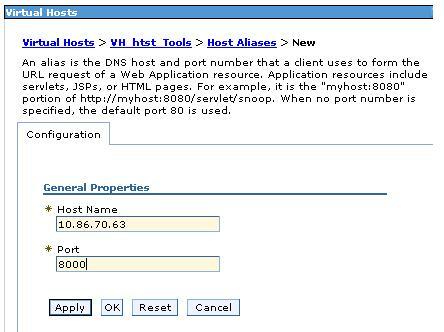 Use the fully qualified host name or the numeric IP address. 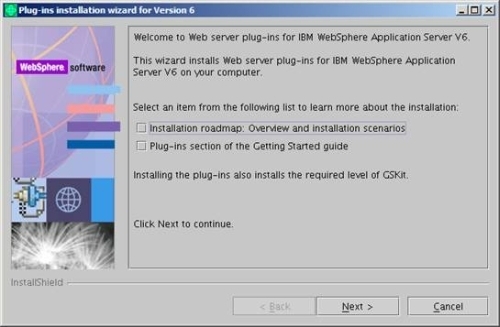 Configure the WebSphere Application Server update installer. Apply the refresh pack to the Web server before applying latest fix pack level. 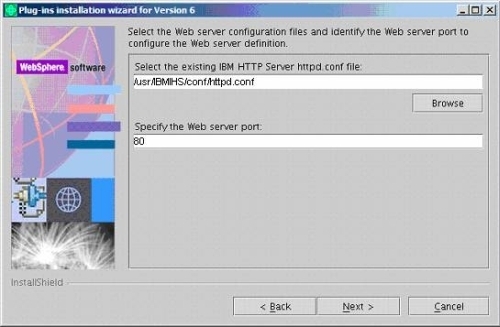 Apply the latest IBM HTTP server fix pack. Apply the refresh pack to the Web server plug-in before it is updated to the latest fix pack level. The refresh pack will update the Web server plug-in to level 6.0.2. Update the Web server plug-in to the latest fix pack level. 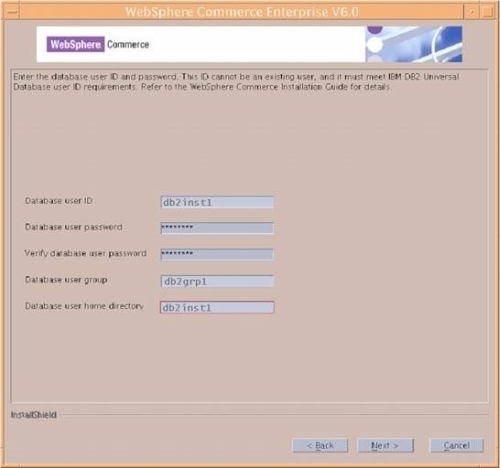 Review the WebSphere Commerce README file. The README file contains information about last-minute changes to the product. Last-minute changes can include additional fixes that must be installed before using WebSphere Commerce. Log on as user root. Set the home directory. You might have to manually create this directory. If you create the directory manually, change the ownership to wasuser. Create a user group: wasgroup. Add the wasuser to the new group, setting the new group as the Primary Group or Default Group. Edit the wasuser profile and verify the current working directory is part of the PATH variable. Verify that the wasuser locale code is set properly. If you get a message saying rpm-build is not installed, even though you have confirmed it is installed and current, ignore message and click next. Select Custom Installation because the database server and the Web server are on separate machines from the application server machine. These components are already installed on the remote Web server and remote database server. Check Remote web server because the Web server is on a remote machine. 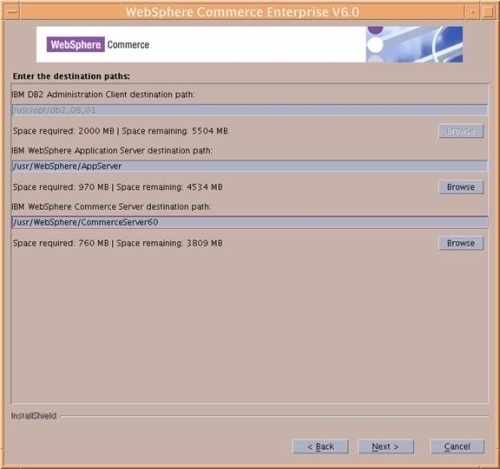 Specify the installation path for the WebSphere Application Server and the WebSphere Commerce installation directory. Specify the IBM DB2 Universal Administration Client installation information. Do NOT create this user. 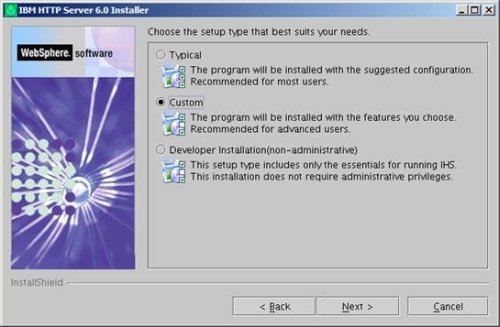 The install program will create this user. Specify the user name and p for the Configuration Manager. 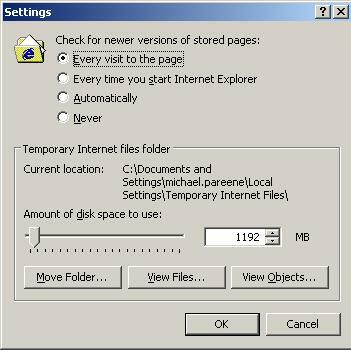 Specify the non-root information and click Next. If you wish, create a response file from your install. Click Next, then Finish, and wait for the installation to complete. Make non-root user (wasuser) a member of the database user group. The wctrace_date_time.log file is intended for use by IBM support only. Examining this file might not provide you with any useful information. The installation wizard will create the wcinstall.log file only if errors or warnings are encountered during the installation process. If the installation of WebSphere Commerce fails, these log files will be in /tmp. 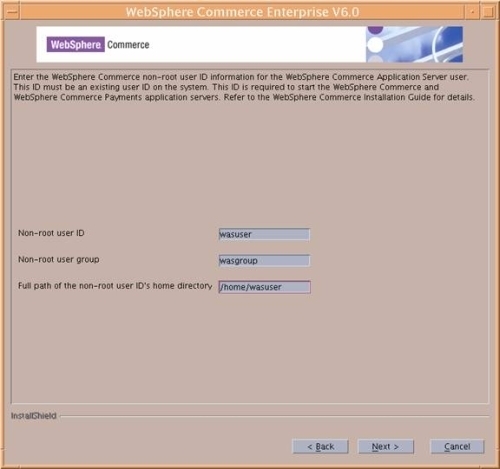 The WebSphere Commerce installation is complete if the following message appears in the install.log log file: WebSphere Commerce installation complete. Download the latest Java SDK cumulative Fix Pack and update the Java Virtual Machine. Download the latest WebSphere Application Server cumulative Fix Pack and update the application server. 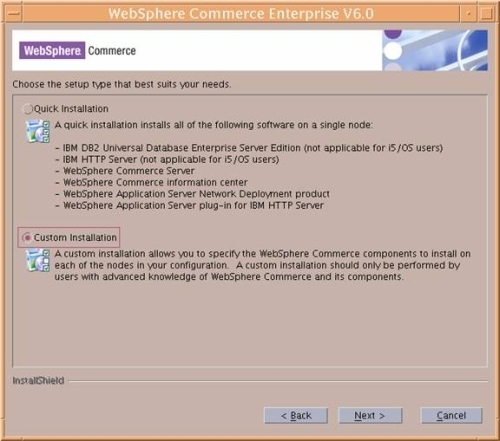 Install the WebSphere Commerce Update Installer. Rename file to .jar (remove the .zip extension) and do not unzip it. Corrects the way that WebSphere Commerce Accelerator code deals with null values in the cookie. Set the wasuser user to be a member of the database user group, db2grp3. Note that you will NOT be able to run WAS commands such as serverStatus.sh and wsadmin.sh until AFTER you have create a profile. Confirm that this file exists before checking the log files produced during the instance creation. Click Generate Plug-in. 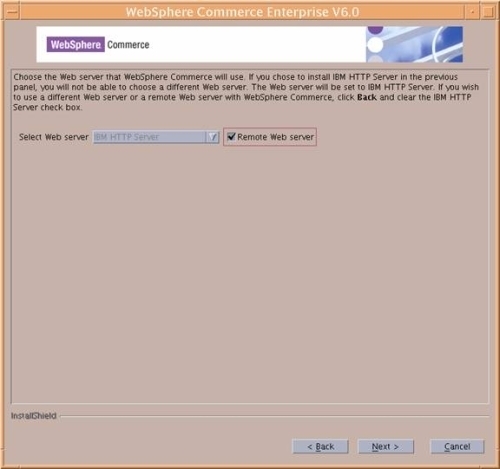 A message displays with the path to the plug-in configuration file on the WebSphere Commerce server. ...and map your webserver to the modules. 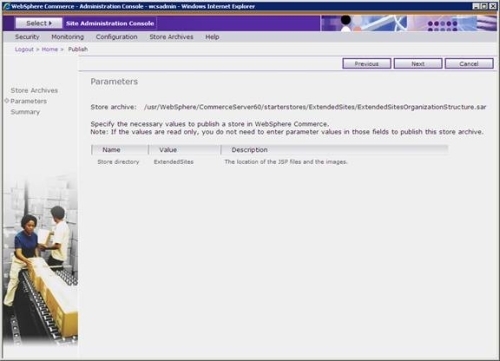 Copy the plugin-cfg.xml file from the WebSphere Commerce server to the remote Web server. Copy the plug-in file to the plugin directory specified in the httpd.conf file. Update the WebSpherePluginConfig directive in the httpd.conf file to point to the plugin-cfg.xml file copied in the previous step. Add virtual host aliases for clientx virtual hosts. Remove tar file when finished to free up disk space. Re-run procedure for copying bundled static content. If you had to configure the Commerce system against a temporary database, because the migrated DB had name longer than 7 characters, follow this procedure to point Commerce to the actual DB. Check the SystemOut.log for a clean start-up. 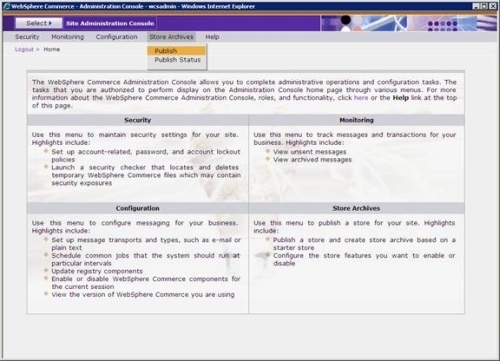 Open the WebSphere Commerce Administration console. You don't have permission to access /adminconsole on this server. The http server re-reads plugin-cfg.xml every 60 seconds. Commerce only works with Internet Explorer. Do not try using Firefox or any other browser. In Web Container for each appserver, enable servlet caching. 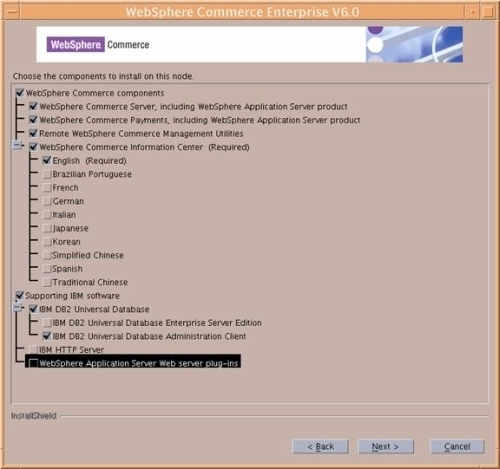 As wasuser, start the WebSphere Commerce server, if it has not already started. Select the site and click OK.
From the top menu, select Store Archives > Publish. This document contains screenshots for publishing an extended sites store model. Select Extended sites in the dropdown box, and then enable the ExtendedSitesOrganizationStructure.sar checkbox. Note that you can publish a different store model and use this section as a guide. 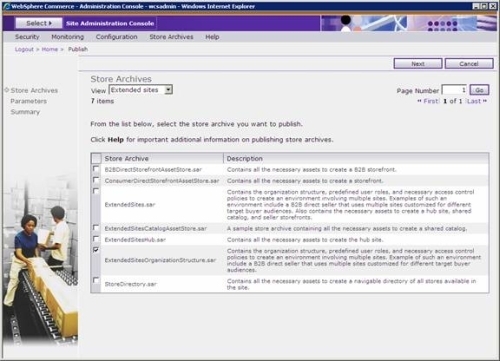 Ensure that all of the information in the Summary page is correct, and then click Finish to publish the store. An informational message states that the publish process has started. The Publish Status page automatically displays, and the ExtendedSitesOrganizationStructure.sar is given a status of "Publishing". After the sar is successfully published, the status changes to "Successful". Check the WebSphere Commerce Server status. 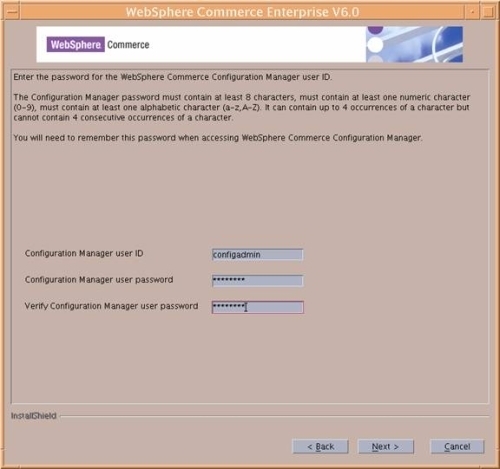 If it has not started yet, start the WebSphere Commerce server. Check the SystemOut.log to confirm a clean start-up. Back up the WebSphere Application Server configuration. Set ownership and perms of this script to wasuser and 775.
su - wasuser -c ". /home/wasuser/.profile; /opt/WAS/dmgr/bin/WASstartupscript.sh"
su - wasuser -c ". /home/wasuser/.profile; /opt/WAS/dmgr/bin/WASshutdown.sh"